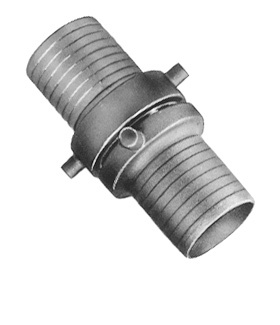 Short shank couplings are available all brass or aluminum shank with brass swivel. Sizes 1 1/2", 2", 2 1/2", 3", 4", and 6". Specify thread when ordering.